어느덧 3월이 되었습니다. 시간이 참 빠르네요..
저는 요즘 영화와 광고 촬영으로 즐거운 하루하루를 보내고 있는 중이랍니다. 내일부터는 학교가 개강이라 더 바빠질 것 같지만 즐거운 마음으로 다니려고 합니다. 이제 4월이 되면 일본에서도 상속자들이 방영된다고 알고 있어요. 멋진탄이와 씩씩한 은상이를 기대해주시고 많이 사랑해주시기 바랍니다. 요즘 날씨가 포근해지는것 같으면서도 춥습니다. Have you all been doing ok, being healthy?? It's already March. Time flies really. These days it's been fun & exciting for me day by day, as I'm filming a movie and commercials. My school starts tomorrow, so I'll get busier, but I'll be happy back to school. 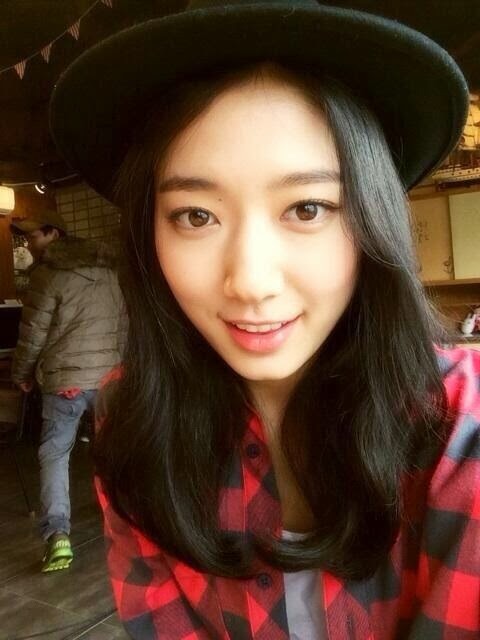 I heard that 'the Heirs' will be aired in Japan from April. Look forward to wonderful Tan and courageous Eunsang and I wish you love them a lot. The weather got warmer but still chilly. 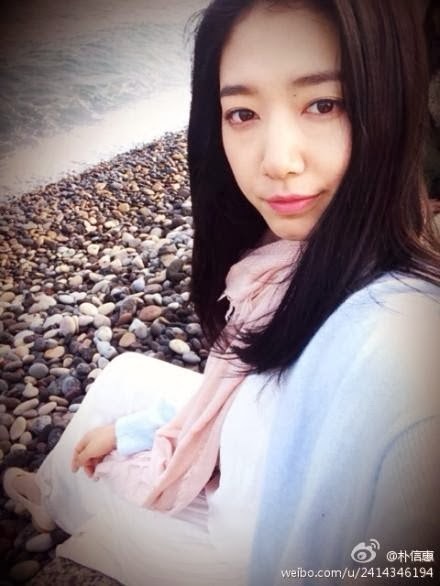 Hello this is Shin Hye ~ Is everyone in China doing well? My Weibo has exceeded 6 million thanks to your interest and love for me!! Woah ~~ ㅠㅠ I am moved to tears.. I am very thankful. I will try hard to bring good news to you everyday and as we go forward please cheer me on!